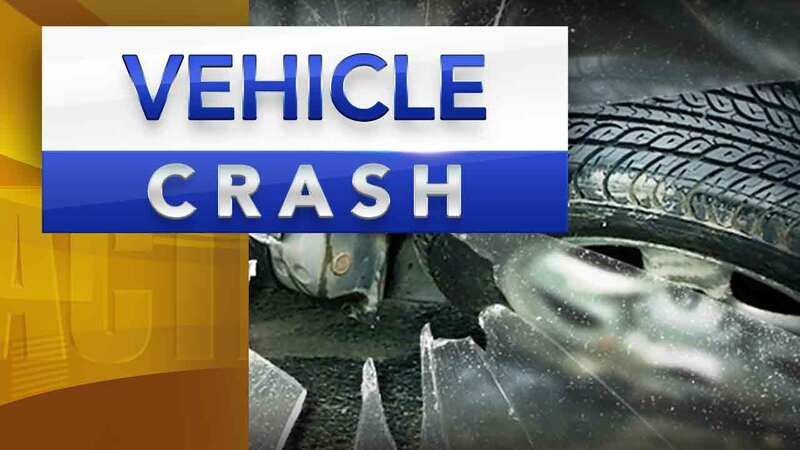 4 students taken to hospital after school van crash in Chester, Pa.
CHESTER, Pa. (WPVI) -- Four students were taken to area hospitals after a crash involving a school van in Chester, Delaware County. It happened before 10:30 a.m. Monday on I-95 North at Highland Avenue. Police tell Action News the van was carrying several students from Main Street Elementary School in Brookhaven, Pa. when it was involved in some kind of collision. Four students were taken to area hospitals to be evaluated. There was no immediate word on their conditions, or on the exact circumstances surrounding the crash. Action News is told the van was able to continue on to the school after the incident.